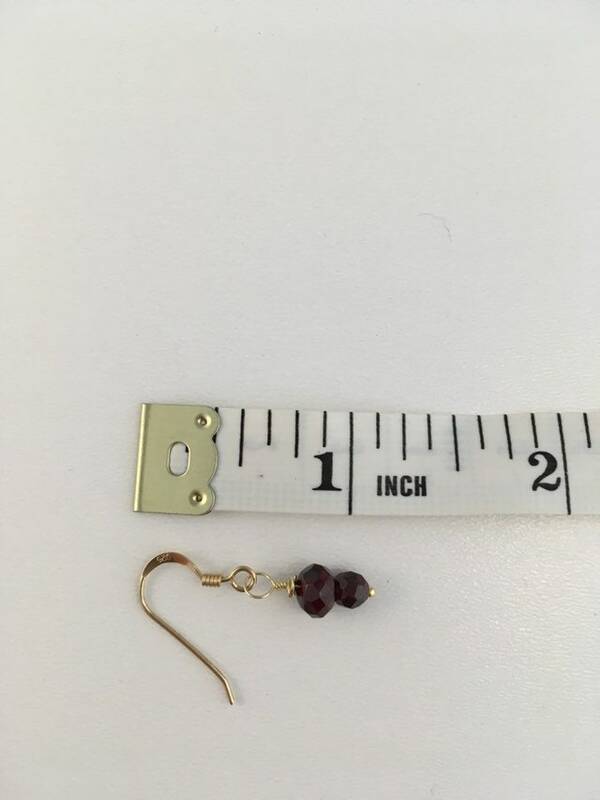 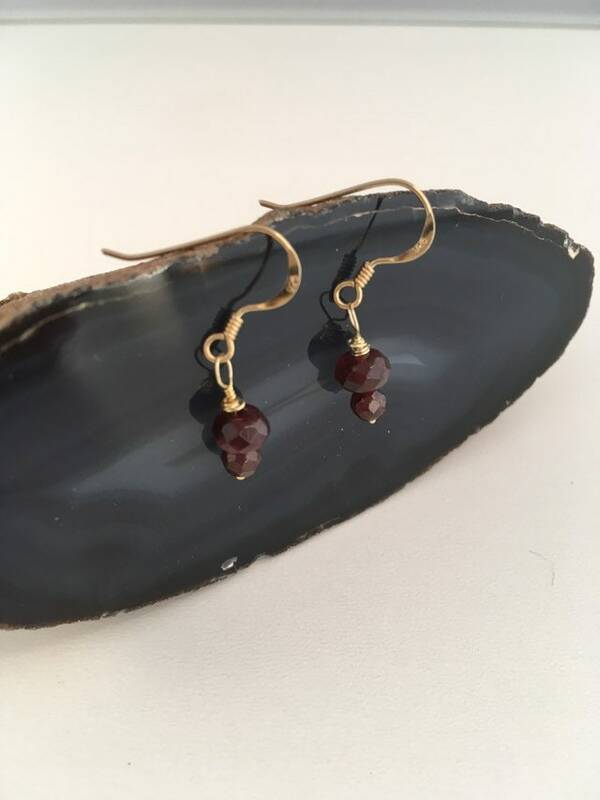 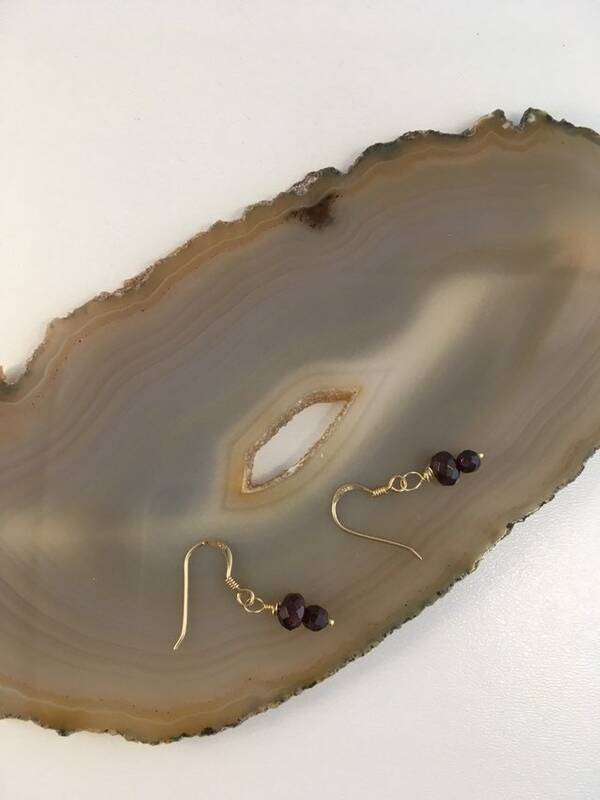 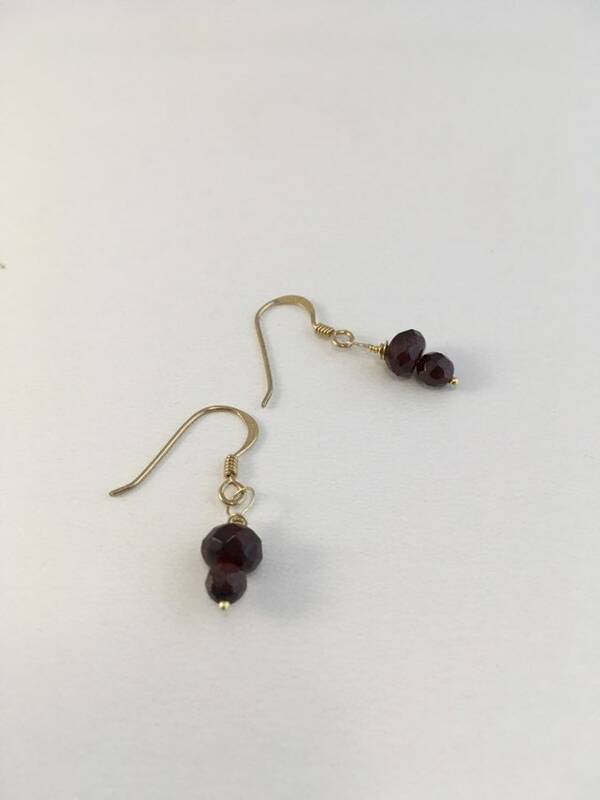 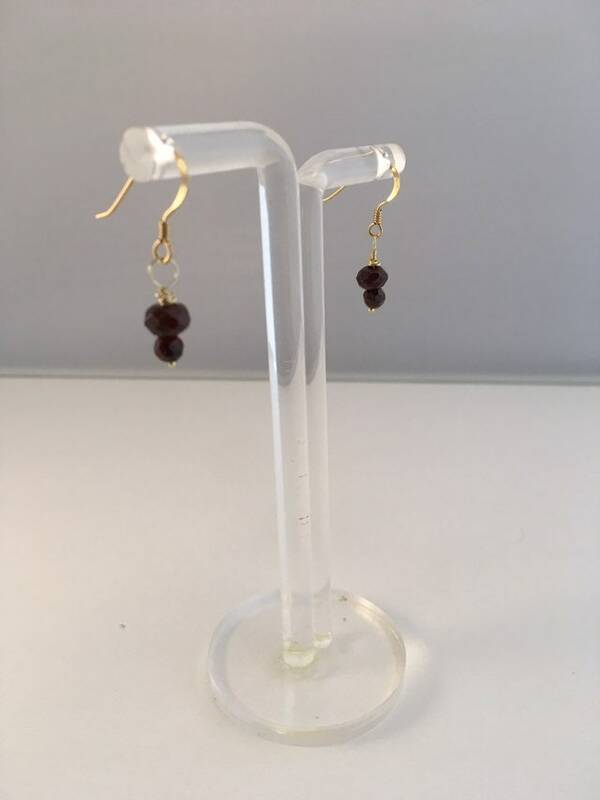 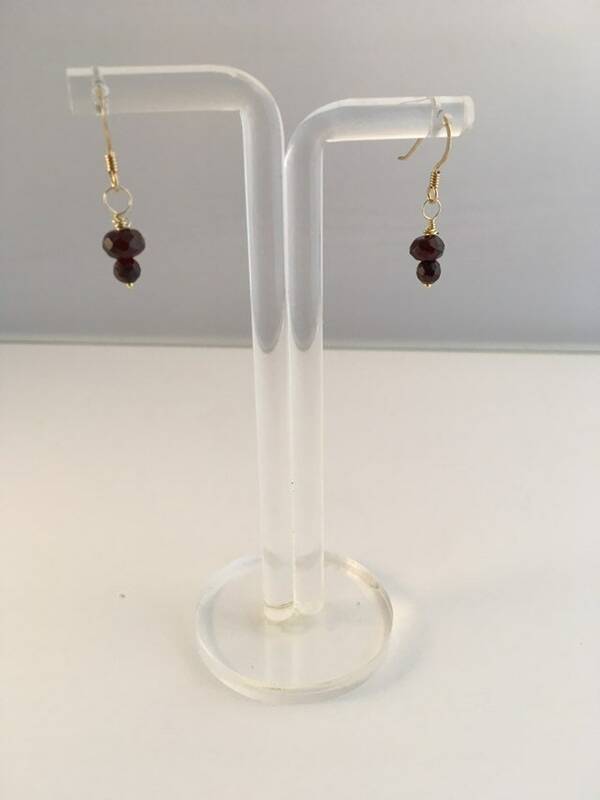 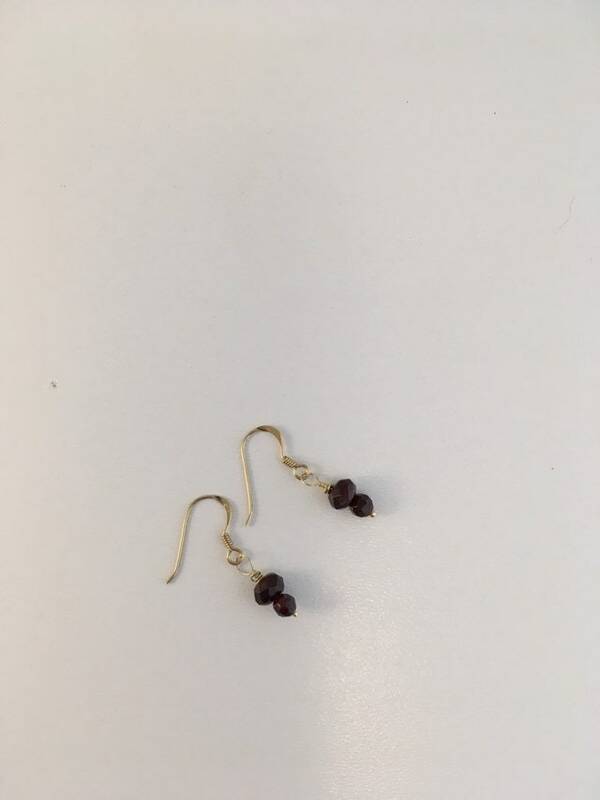 Exquisitely delicate garnet earrings! 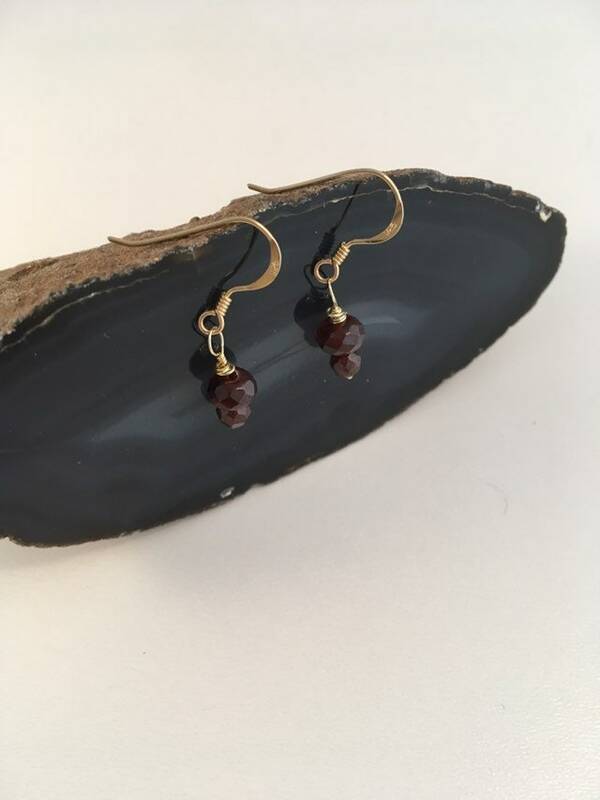 Garnet is the Birthstone of January. 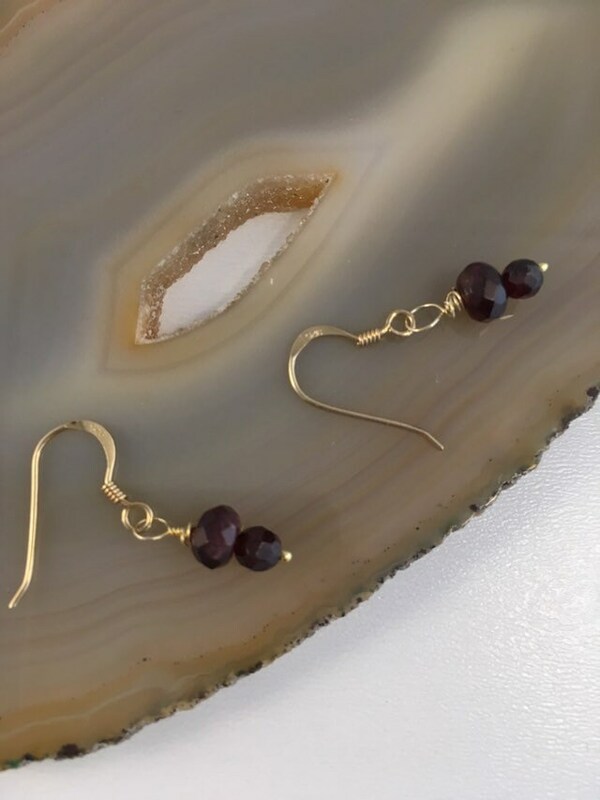 Beautiful for every day, or occasion! 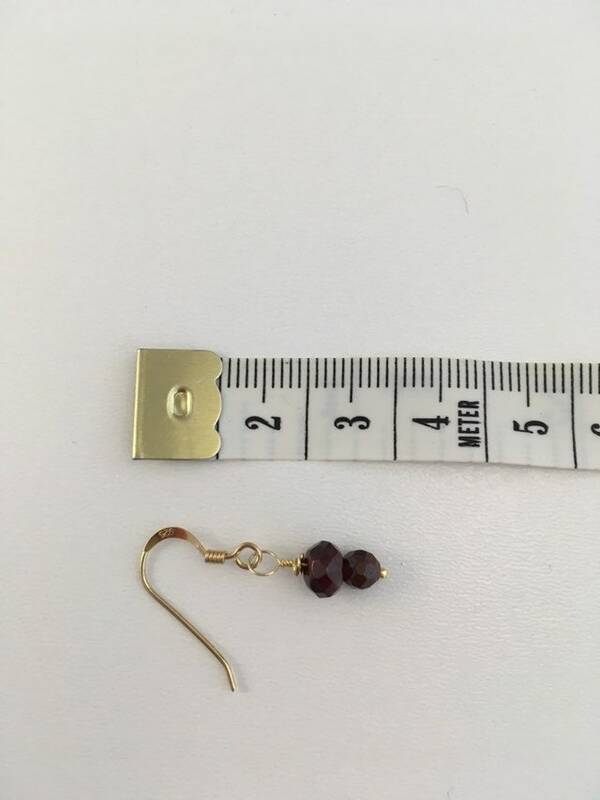 Gold plated, 925, sterling silver findings.